With waterfront offices throughout California, including San Diego, Newport Beach, Marina del Rey (LA) and Alameda (San Francisco Bay), we will expose your boat to more prospective buyers than any other dealer or broker. See the “Locations” tab at www.cruisingyachts.net. We are ranked #1 for customer service among yacht dealers in North America by Jeanneau America. Whether you are buying or selling a yacht, our sales team will give you an unmatched customer service experience. See the customer testimonials. We are a full service dealership and assist buyers with financing, insurance, survey, closing and repairs, making it easy and convenient for buyers to purchase or sell their yacht through us. We have one of the most experienced sales teams in the industry. They will guide you through the entire process of buying or selling your yacht and be there to assist you before, during and after the sale. Your boat will appear on our website, cruisingyachts.net. Our site averages over 6,000 UNIQUE visitors a month and is one of the highest ranked sites on the Internet of any yacht dealer or broker in California. We spend THOUSAND OF DOLLARS every month to market our website and our brokerage listings. Your boat will appear monthly in print publications such as Yachts for Sale, Latitude 38, and occasionally in others such as The Log – ask one of our salespersons to see our ads. We co-broker our yacht listings with over 500 brokerage firms nationally and internationally giving us access to buyers throughout the United States, Canada, Mexico, Europe, and other countries. If we can assist you with the purchase or sale of a yacht, call us at our office nearest you. If you are preparing to sell your yacht, call our office nearest you to speak to a member of our sales team or fill in and submit the form below and we will be in contact with you. We’ll provide you with a market based valuation of your yacht and the most recent comps. Our professional sales staff is ready to go to work for you today to sell your yacht quickly and efficiently. If we can’t find a buyer for your yacht on terms acceptable to you, we don’t get paid. When a buyer sees a clean and shiny boat with well finished woodwork they are keen to see more. When they see chalky, dull fiberglass, poorly finished woodwork with peeling varnish or damaged woodwork they see neglect and disinterest. If they want to see more, they are already thinking of a bargain basement price for the boat! If equipment is fitted aboard your boat make sure it works. If it doesn’t, any potential buyer will assume the worst and want an allowance for new equipment. It is much easier and cheaper to fix everything before you list the boat for sale than to pay to have it done later. 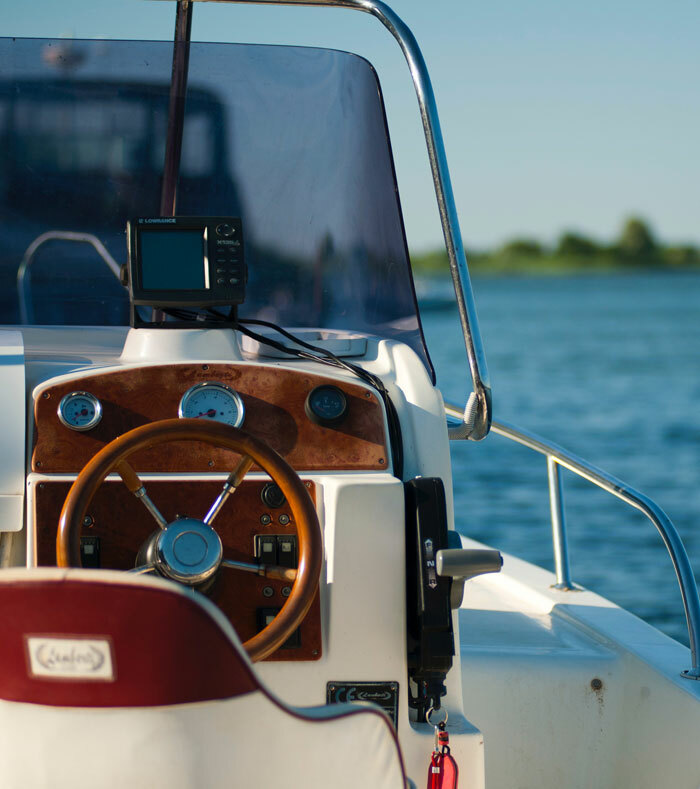 Plus, once your boat is surveyed by a potential buyer, if everything works your sale is virtually assured whereas a long list of non-functioning items can often cause a buyer to have second thoughts and then the best you can hope for is a much reduced sales price to not lose the sale!